The 8th annual London Surf / Film Festival x Reef hits the capital 10– 19th October 2019 and are you in for a treat! 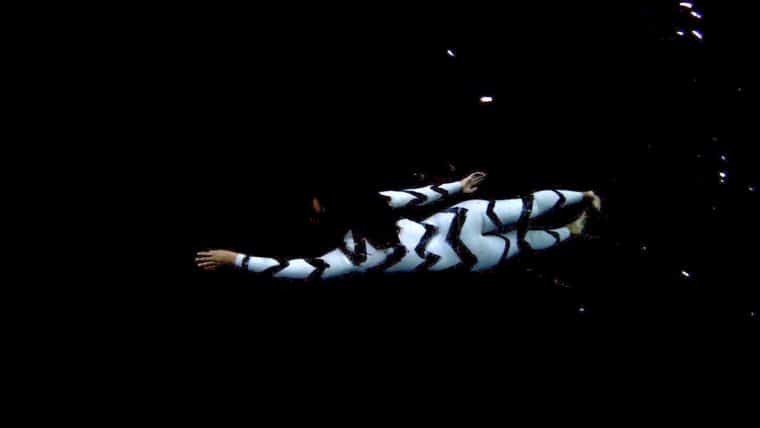 We’ve assembled (if we do say so ourselves) an epic programme of premieres, underground projects and award winning features that explore our salt water realm and the diverse characters that inhabit it. With documentaries to inspire, surfing to blow minds, travel to stir up the wanderlust and biopics that get under the skin this year’s international London Surf / Film Festival is a true slice of surfing in the here and now and a showcase of our multi-layered world of waveriding. We’re bringing to the UK 3 World premieres, 2 European Premieres and 10 UK Premieres. For many of the movies, the festival will be the only chance to watch them as they were intended to be enjoyed – on the big screen, accompanied by a packed crowd of likeminded folk – the original “social media” experience. Accompanied by Q+A’s with the world’s most exciting surfers and some very special guests plus award winning filmmakers plus live music, art, pop up events and more the London Surf / Film Festival is a must attend for dreamers, doers, adventurers, hard chargers and anyone of a salty disposition.  10 – 13 October 2018, Regent Street Cinema plays host to the London Surf / Film Festival. Tickets are on sale now >> HERE. You can grab an individual ticket to a screening OR get an evening pass that delivers more surf for your buck – a whole night of the very best surf films PLUS some exclusive goodies AND a complimentary beer from our friends at Sharp’s Brewery!